What began 22 years ago as a protest against the negative environmental impacts of our nation’s industrial development has now morphed into a global movement to save our planet. According to the official Earth Day site*, over “1 billion people in 192 countries now take part in what is the largest civic-focused day of action in the world. It is a day of political action and civic participation. People march, sign petitions, meet with their elected officials, plant trees, clean up their towns and roads”. Businesses and governments also pledge to make efforts to help. And if you own a Small Business, you can also take steps to Make a Difference! As Small Business Owners, we are increasingly focusing on our communities and our environment. We recognize the impact that even small changes can make, especially when we all band together. And “going green” may even help improve our image and our business by appealing to environmentally conscientious consumers! But sometimes we just don’t know where to start! A great first step is to understand what changes we can make in our daily business operations to help. We can start by tracking our energy and water use. This information will help find areas of waste and develop a plan to help you improve. And there are apps to help with that. Contact your local utility companies to find out more. We can also make it company policy to turn off or “hibernate” electronics and shut off lights when not in use. Switching to laptops and other small electronic devices over desk tops is a start. We can also use rechargeable batteries, recycle paper, and try to reuse packaging material like boxes and folders whenever possible. Donating or recycling our old electronics is good practice. If it is at all possible, giving your employees the flexibility to work from home, at least periodically, is a great way to cut down on the environmental impact of driving, or even using public transportation, to work. As an added benefit, It is also a welcome perk that can help you attract quality hires to your small business. Find out more in “4 Reasons Why Job Seekers will want to Work for Your Small Business!”. Supporting other local, small businesses can also help our environment. Buying your supplies from local merchants helps cut down on fuel used in delivery. The same goes for buying your supplies locally. Even outsourcing or contracting work to local companies can help. 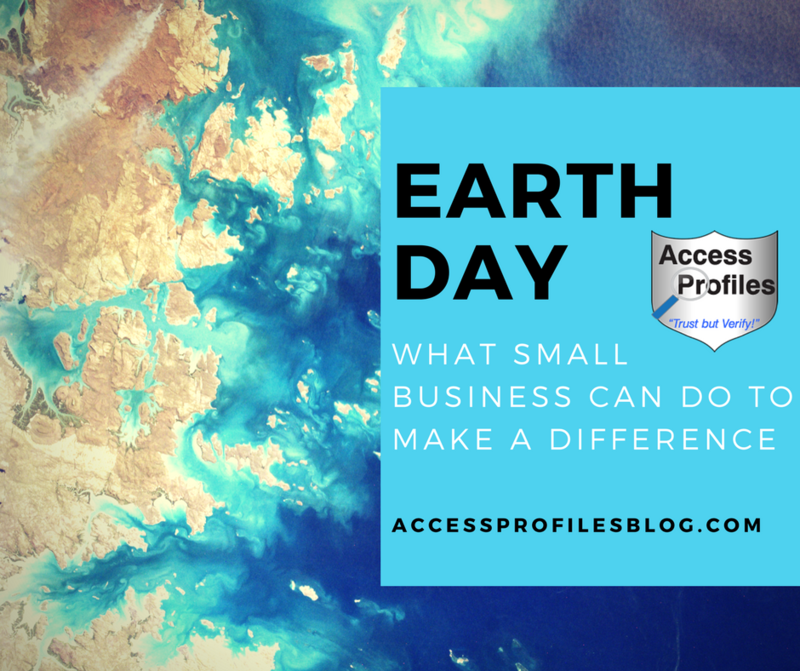 What You and Your Small Business can do to Help Our Planet! 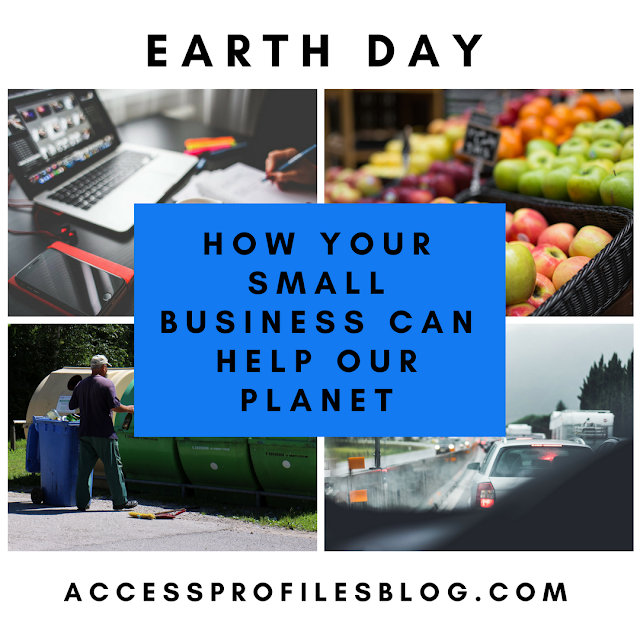 But to really have an impact, it is important that you and your small business make your efforts to “Go Green” a part of the way you do business everyday! And while it is certainly important that our Small Businesses do what they can to make a difference when it comes to helping our environment, it is also important that we, as consumers, do our part. And one significant way we can help is to also Shop Local! Shopping local is good for our communities and our environment! “When we Shop Local, we have the opportunity to make a huge impact on our environment and in our community. It is also a great way to promote Small Business. Money we spend at a local storefront or farmer’s market is a true reinvestment in our community. In this way we can have a real economic impact in helping support and grow local business”. Learn more about how Shopping “Small” pairs perfectly with Earth Day in “Save Our Environment ~ Shop Local!”. Protecting and Improving our environment needs to be a group effort. We must recognize that we are all in this together. Our government, our businesses, and our people need to all do our part to save our planet and our resources. Contact Us to find out how Access Profiles can help Your Small Business! Visit our Background Investigation, Business Mentoring, and Security Consulting pages too. And find out what Our Happy Clients have to say! Are Your Release Forms all they Should Be? What You Need to Know! 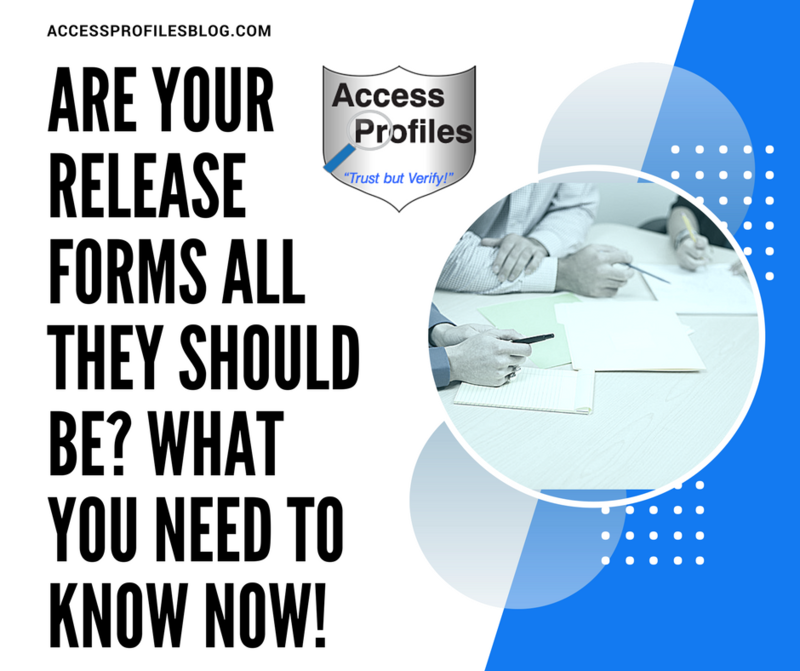 What You Need to Know about Your Background Check Release Forms! Hiring employees is a top goal for many companies. It is a way to grow and open up new business potential. It is also a way to give back to the community. But hiring comes with responsibilities. To really be a benefit to your company, it must be done right. That means establishing a sound hiring process and screening all potential new hires. Both are an important step in keeping your company safe and viable. 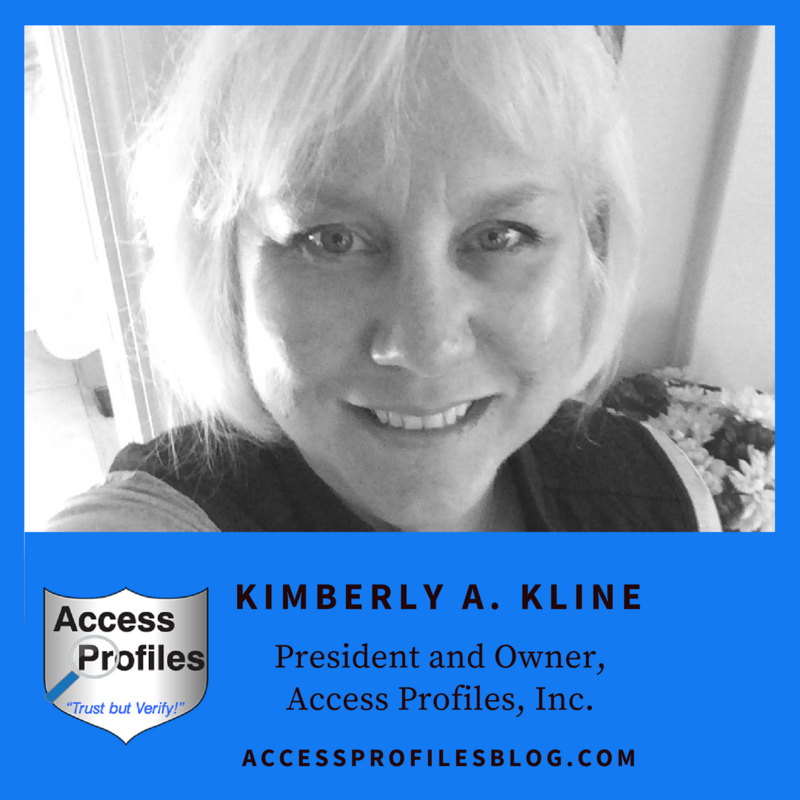 “The entire hiring process, however, cannot and should not begin before you create a compliant background check authorization and applicant rights disclosure form. It is required that these forms are given to your applicant after a conditional offer of employment and before you begin screening. They ensure that your applicants understand that a background check will be done, that they consent to the background check, and that they know their rights in the event that a “red flag” is found during the investigation. This information must be given to each applicant, in writing, before the background check begins either in person or electronically. 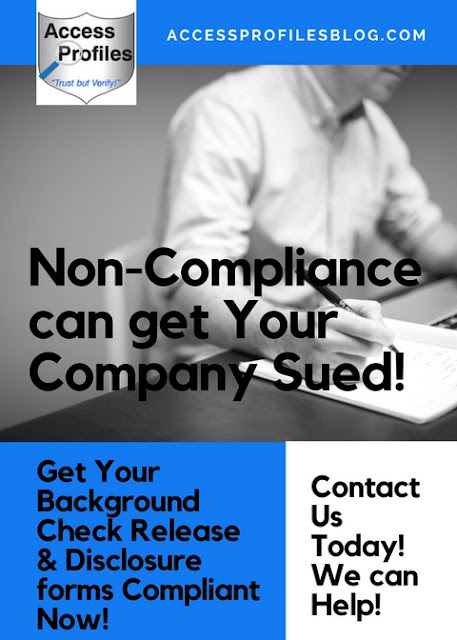 Besides informing the applicant, compliant background check release and disclosure forms also protect your company. There are companies who have faced significant lawsuits for violations regarding these forms under the FCRA (Fair Credit Reporting Act). That is why you must educate yourself about what can be and should be included in these forms, and what cannot! Remember, a good background check company can help you with this! Get Your Background Check Forms Compliant Now! The FTC (Federal Trade Commission) and the FCRA offer sound guidance to help companies achieve compliance and avoid costly litigation. You should first understand that the FCRA considers background check reports as “consumer reports”. These reports are used as a way to determine a person’s eligibility for employment and include information on your applicant’s “character, general reputation, and personal characteristics”. 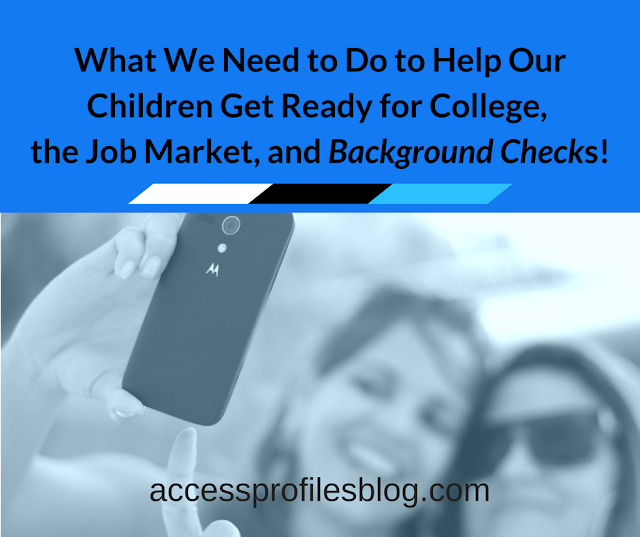 Disclose to your applicant that a background check will be done. Obtain a signed authorization allowing the background check. Notify your applicant if adverse information is found that might affect your hiring decision. Provide your applicant with a copy of the report. Give your applicant sufficient time to review the report and challenge or mitigate the findings. Notify your applicant if you decide to rescind your offer of employment. These guidelines are designed to make the entire employment background check process fair and transparent. Using compliant disclosure and background check authorization forms is the first, and best, start to this process. Under FCRA guidelines, you can combine your disclosure and the background check release in one form. However, your wording must be completely clear and easy to understand. Excessive or complicated legal terms should be eliminated. In addition, waivers releasing your company from liability for conducting and/or using the background check to determine employment must also be excluded. Bottom Line ~ your authorization / disclosure form needs to be a completely “Stand Alone” document! Any statement requiring that your prospective employee certify that all information their application is accurate. Wording that asks your prospective employee to acknowledge that all hiring decisions are based on non-discriminatory criteria. Broad authorizations that permit the release of information that the FCRA recommends be excluded from a background screening report (for example, convictions over 10 years old). Any additional mentions of authorization, disclosures, or waivers (instead these should be listed in a completely separate document). But despite these clear-cut guidelines, there are still some companies who have not taken action. Instead, they continue to use their existing outdated, non-compliant forms. Some may not have really taken notice of the new compliance regulations. They may have a small business and take on the employment screening duties themselves ~ without the guidance of a good background check firm. Others may simply not see the urgency. They may think their forms are just fine and have been working well for them for years. No matter what the reason, this course of action is not good business. It makes your company vulnerable and exposes it, and you, to potential litigation ~ something that should concern every company! That is why the time is NOW to get your employment background check release and disclosure forms compliant and in order. We can help you update your forms and your hiring practices so you can safely hire the quality employees you need! Learn more About Us and our Background Investigations, Business Mentoring, and Security Consulting Services. Find out what Our Happy Clients have to say too!